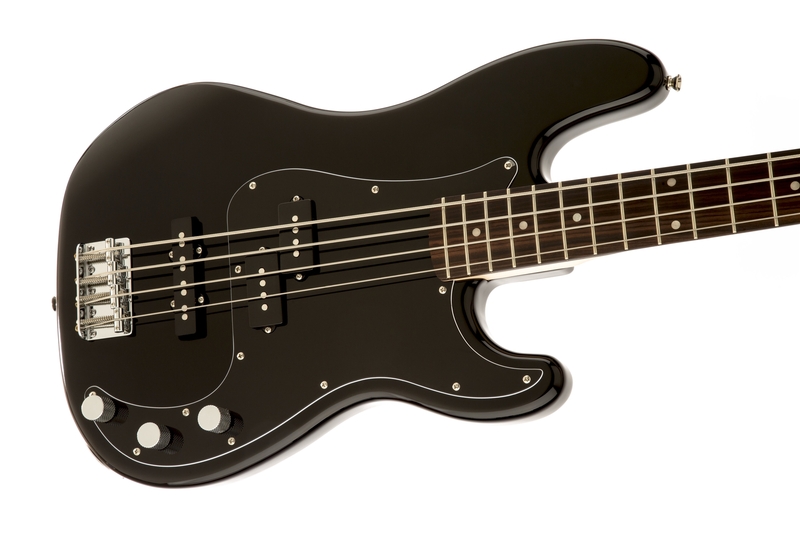 The best value available in today's bass guitar designs, the Squier Affinity Series Precision Bass PJ rocks classic tone and comfortable feel, along with updated features. 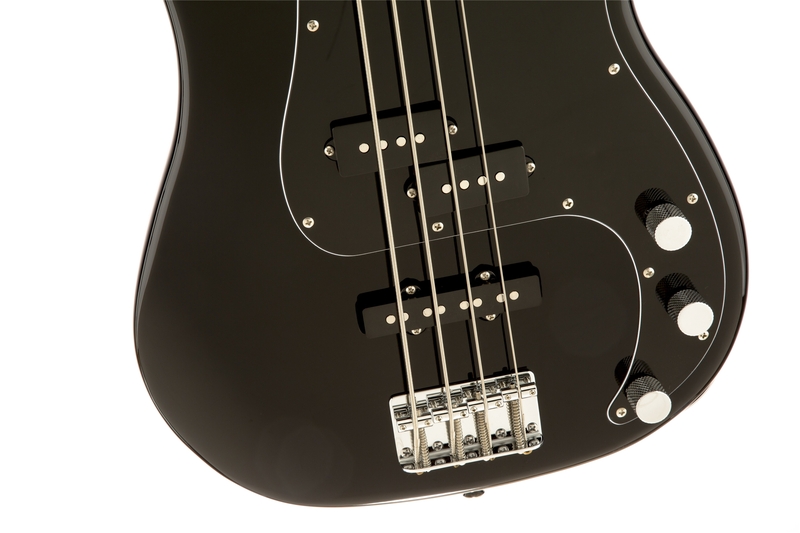 The addition of a punchy Jazz Bass® bridge pickup to the traditional split single-coil Precision Bass® pickup makes this instrument one of the most tonally versatile basses you'll ever play. 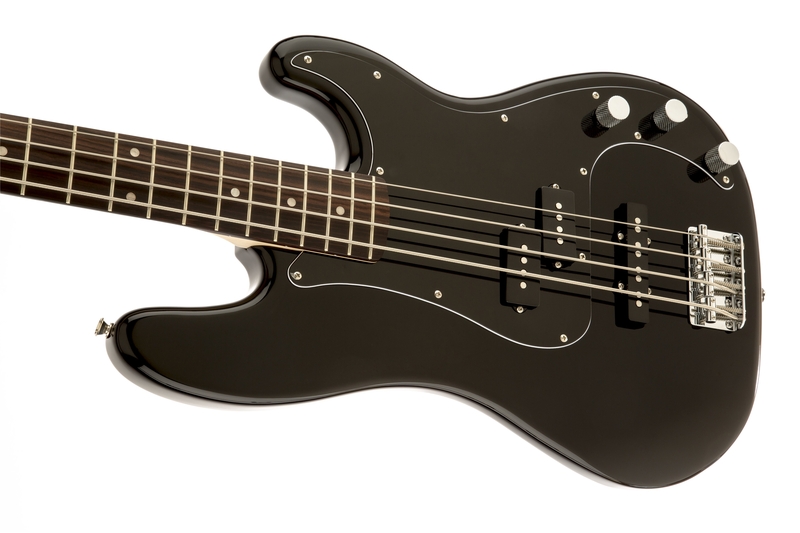 The three-ply black/white/black pickguard is a classic stylish touch that looks great. 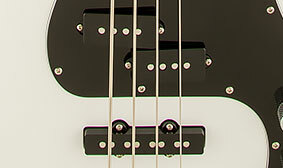 This Precision Bass features the tonally versatile combination of a pummeling Precision Bass middle pickup and a bright, growling Jazz Bass bridge pickup, popularly known as a "PJ" pickup configuration. 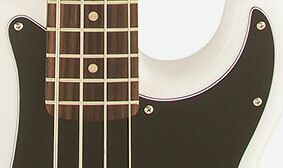 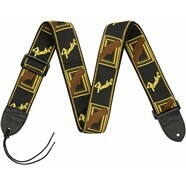 The elegant gold and black two-color headstock logo lends a touch of class to this instrument.